Nicolo Melli had an impressive performance against Baskonia. 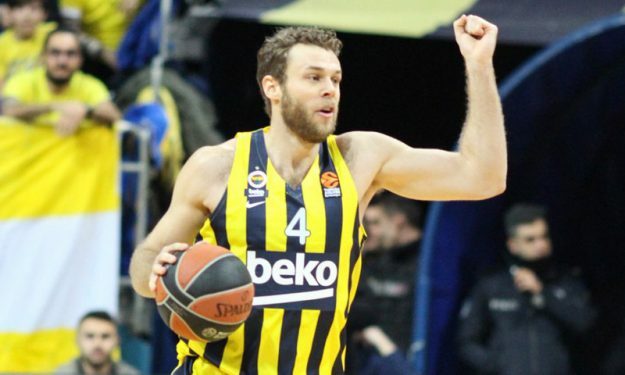 Despite Baskonia Vitoria Gasteiz’s incredible comeback, Fenerbahce won its twelfth straight Turkish Airlines EuroLeague game, and Nicolo Melli‘s presence played a vital role. The 27-year old forward finished the game with 19 points (4-4 FG) (3-4 3FG) and four rebounds. His free-throws down the stretch were also important for Fener‘s victory. For more EuroLeague news, click here.